4/12/2019: Its time to suit up and go coastal. 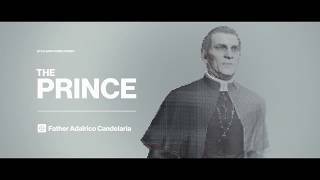 The Prince has returned to Sapienza. 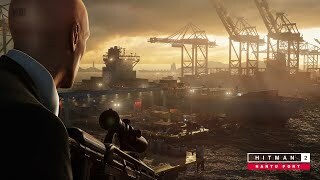 3/21/2019: Hantu Port is a container yard set on the island of Singapore where Han Ldong and his wife have been kidnapped by a group of highly skilled criminals known as the Heavenly Guard. 3/8/2019: Dame Barbara Elizabeth Keating (a.k.a. "The Politician") is a disgraced former New Zealand Minister of Trade and Foreign Affairs who was forced to resign after the discovery of her charity funneling funds to her offshore interests. 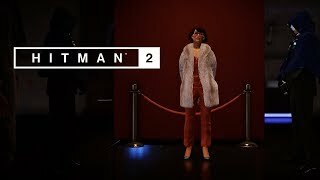 After shifting the blame to the charity's director and wiping her hands clean, Dame Barbara is currently building back her reputation to restore her standing, and she is believed to be working with a body double to protect herself at public events. 1/25/2019: Miranda Jamison, a famous art appraiser and key player in extensive price fixing that take place in the art world. Jamison recently hired a gang of thieves to steal a valuable painting from a former client, but upon discovering her involvement, the disgruntled owner has hired the ICA to step in and handle the situation. 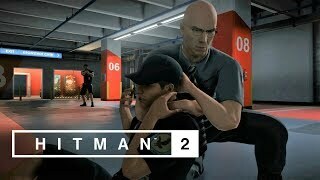 It's up to Agent 47 to retire "The Appraiser" before the artwork is revealed. 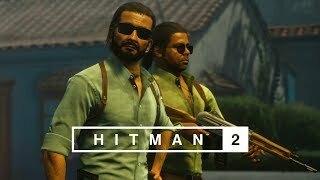 12/21/2018: Travel to Colombia and eliminate Vicente Murillo before your 10-day window is up. 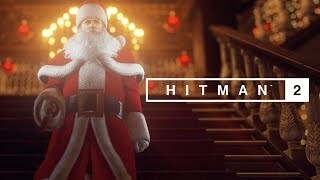 12/18/2018: Complete the challenges to permanently unlock the Santa 47 suit. 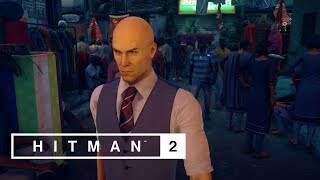 12/12/2018: Whether it's to evade armed guards or avoid the attention of suspicious civilians, remaining incognito will be Agent 47's best bet to successfully accomplishing a mission. 12/5/2018: Nothing is ever as it seems. 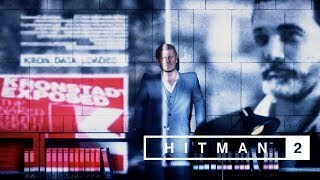 Uncover the truth. 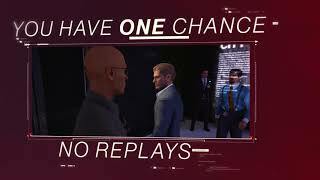 11/20/2018: You only have 14 days to eliminate Mark Faba, played by Sean Bean, a former MI5 agent turned freelance assassin. 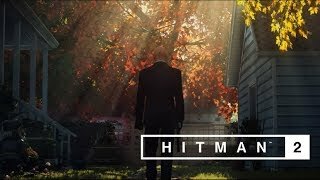 11/19/2018: A look at how the World Of Assassination will evolve. 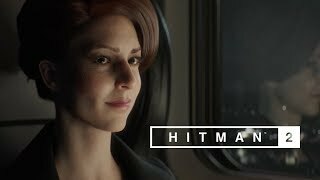 11/15/2018: MI5 agent turned freelance assassin, Mark Faba, is notoriously known as a master of faking his own death and you'll have only one chance to take him out. 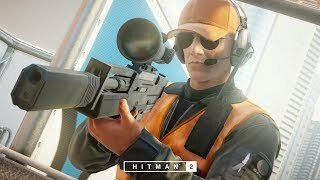 11/8/2018: Plan the ultimate assassination utilizing an assortment of tools to trigger a unique chain of events that will lead to the elimination of your target. 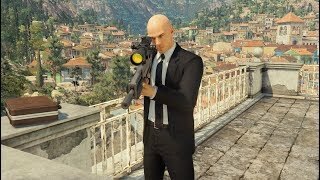 10/30/2018: The locations, new multiplayer modes, and more of HITMAN 2. 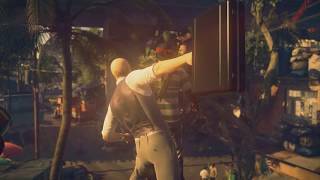 10/26/2018: The briefcase allows Agent 47 to conceal a wide range of items beyond a sniper rifle. 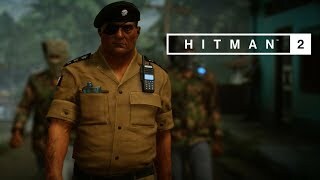 It can now be utilized to render opposition unconscious through blunt force, distract potential eyewitnesses, and it can be used to have oblivious adversaries import highly volatile or sensitive items into guarded areas. 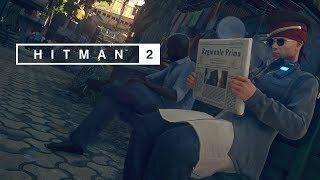 10/23/2018: Get a glimpse at newly revealed destinations, including Hawke's Bay, Mumbai, Whittleton Creek, and the mysterious Isle of Sgail. 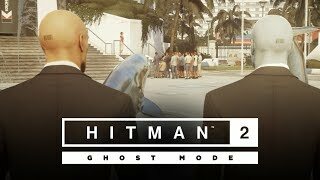 10/12/2018: Ghost Mode allows two players to compete against each other online, both as Agent 47, to assassinate the most targets in a match. 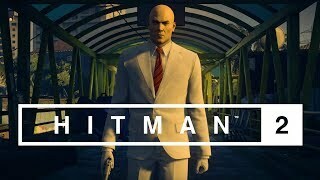 10/2/2018: Remote exploding cellphones, audio distractions, proximity tasers, disposable scramblers or strategic use of mirrors, Agent 47 is proficient in using everything at his disposal to get the job done. 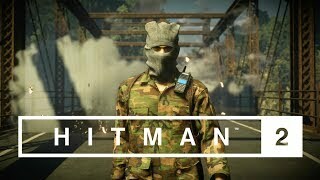 9/25/2018: Located in the heart of a Colombian rainforest, the remote village of Santa Fortuna welcomes tourists to enjoy its relaxed atmosphere - but it also hides an intricate set of caves and ruins near the Delgado Cartel?s extravagant mansion and coca fields. 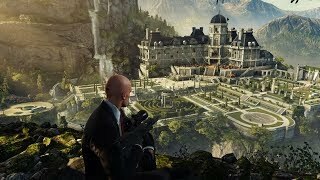 9/5/2018: How to think like an assassin by mastering the art of stealth and avoiding detection. 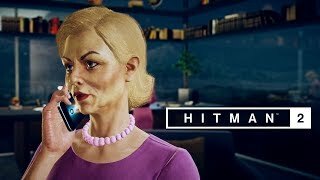 8/20/2018: Paris, Sapienza, Marrakesh, Bangkok, Colorado, and Hokkaido will all be available as DLC in Hitman 2. 8/16/2018: Blend into the crowd and exploit the location. 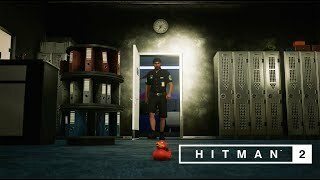 7/7/2018: Gameplay action from the Global Innovation motor race level of Hitman 2. 6/11/2018: With thousands attending the Innovation Race in Miami, navigate the sun-drenched streets and find your targets. 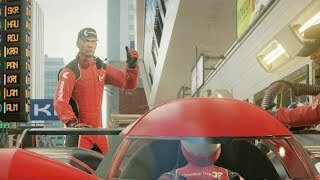 6/7/2018: Snipe with your friends or work alone. 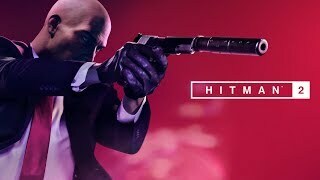 6/7/2018: Take on the role of Agent 47 and embark on a mission to hunt the elusive Shadow Client and unravel his militia once and for all.